Want to start making a difference. Are not reaching your sales targets. Are having difficulty with staff and motivation. 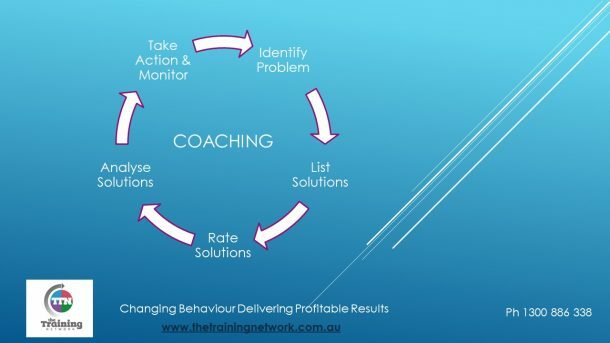 Contact The Training Network and receive the results from your customised training.